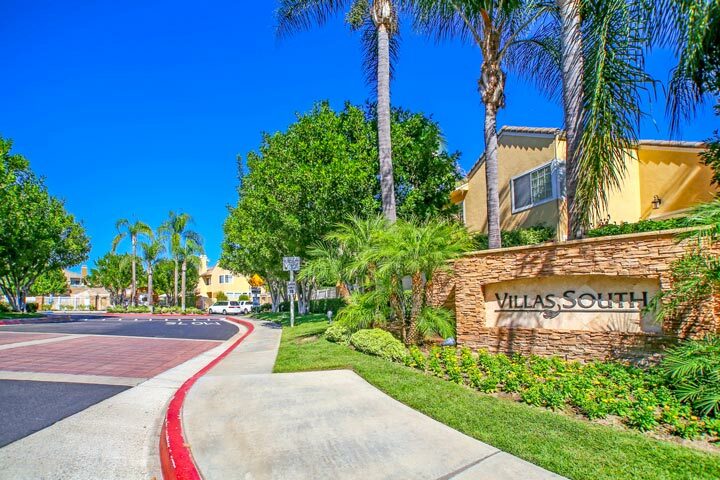 Villas South condos are located in the coastal community of Aliso Viejo. 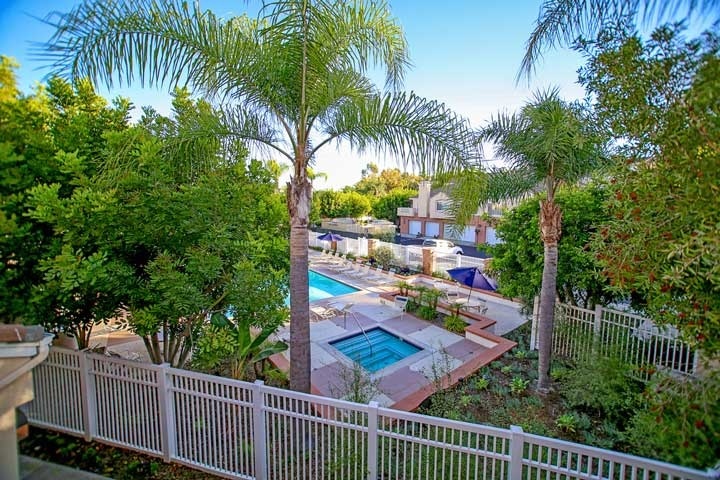 The Villas South community was first but in the late 1980's and features two to three bedroom condos that range in size from 1,047 to 1,650 square foot of living space. These are one story condos that are often FHA and VA approved due to the higher owner occupancy ratio of residents who live here. The condos often feature large master suites, private patios and attached garages. Below are the current Villas South homes for sale and for lease in Aliso Viejo. Please contact us at 888-990-7111 with questions regarding this community and any of the properties listed for sale here. The Villas South neighborhood offers a lot of amenities that are included in the monthly homeowners association dues. The dues include a resort style community pool and spa area as pictured below. 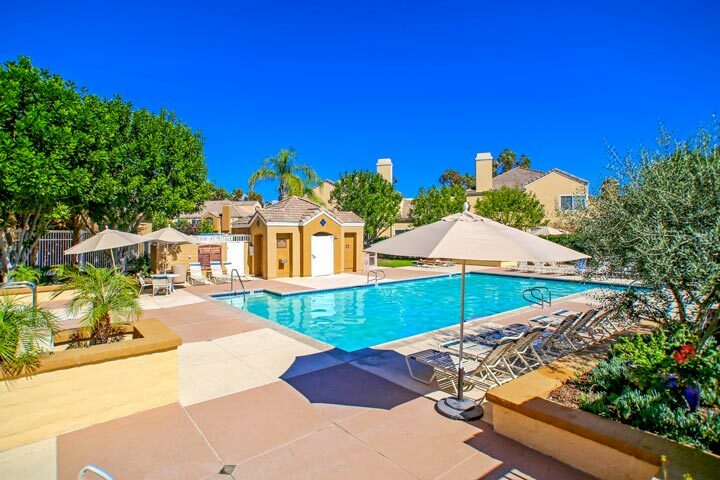 The location offers easy access to the 73 freeway as well as close proximity to the Aliso Niguel high school. The Aliso Town Center shopping area is also located nearby as well.